- Her soul belongs to the Tarker’s Hollow wolf pack. - Her heart belongs to Erik Jensen, the alpha of the Copper Creek wolves. - Her body belongs to the baby she carries, who will be heir to both packs. ​Ainsley and Erik must fight to merge their two packs under the watchful eye of the Federation, while her best friends, Grace and Cressida take on a frantic chase to capture the evil that escaped the portal and save the world. ​But when the you-know-what hits the fan, will having each other’s backs be enough? 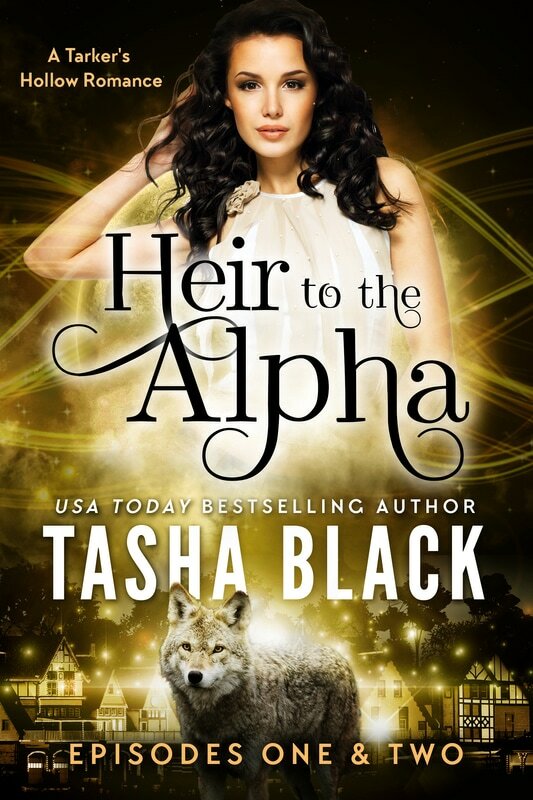 This steamy shifter tale of love and mystery will be most enjoyable for readers who have already read the Tarker’s Hollow serials Curse of the Alpha and Fate of the Alpha.